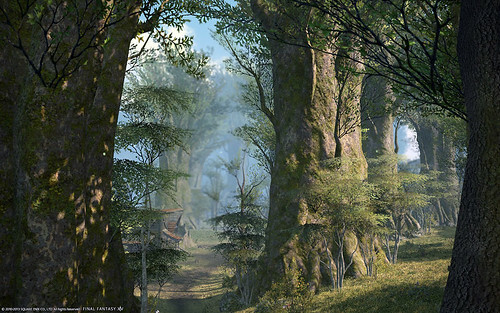 “The Black Shroud” is deep forest near Gridania. There are many wild animals & plants (Moving! ).